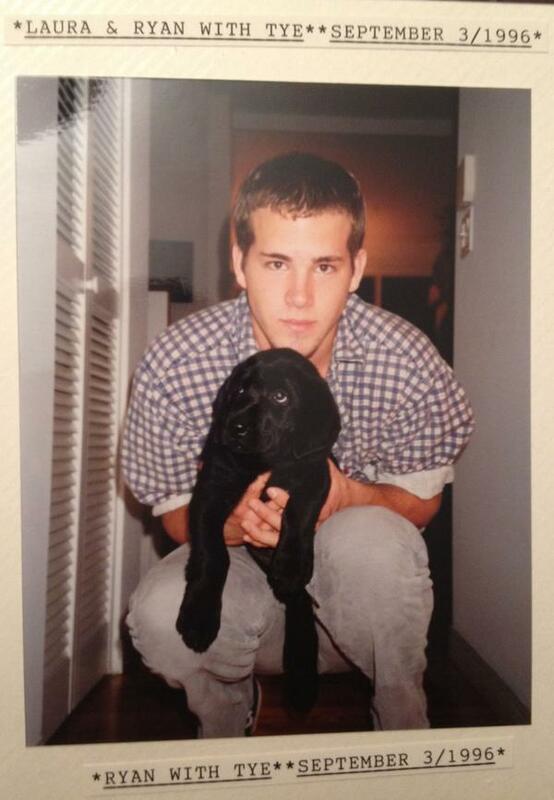 New evidence shows Ryan Reynolds has loved dogs since at least 1996. The dog is a Redditor's aunt's. The End (until there's more).